Many defendants mistakenly assume that because the DMV hearing involves civil penalties, they do not need to be represented by a DUI lawyer serving Charles County. However, it’s important to realize that your driving privileges are on the line. You need the best possible legal advice and representation to fight for your right to continue driving. 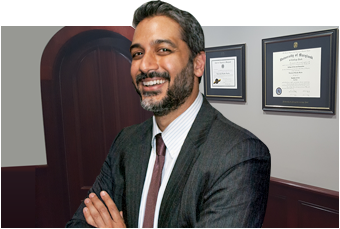 Consider hiring a lawyer who not only has experience with DMV hearings, but also has served as a former prosecutor. A lawyer with this blend of experience can thoroughly analyze your driving history and develop effective legal solutions to help you keep your driving privileges. Your lawyer can also help you understand what will happen during the DMV hearing. In Maryland, all DMV hearings are scheduled by the Office of Administrative Hearings (OAH). The OAH strives to schedule hearings no later than four to six weeks after the request dates. Your hearing will be presided over by an administrative law judge. If the hearing does not conclude in your favor, your attorney can file an appeal.